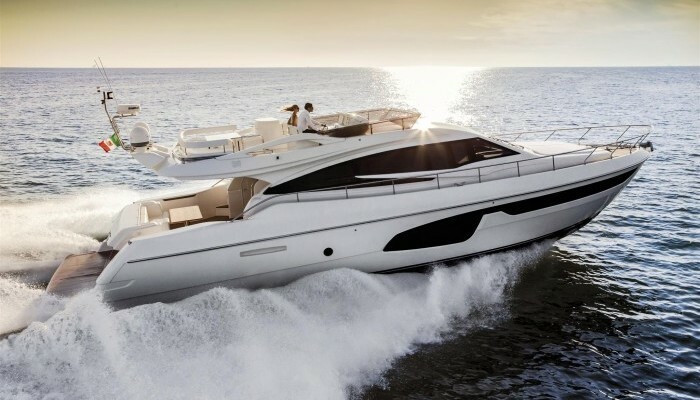 Nick Burnham finds that the new 65ft flybridge from American giants Sea Ray is more than a match for its European counterparts. 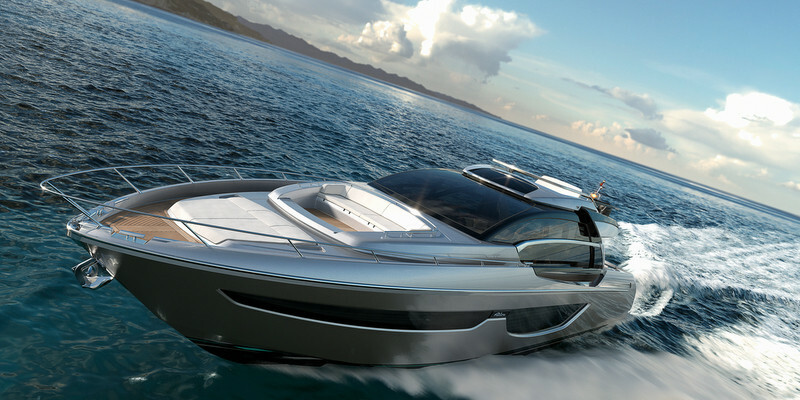 Watch Out For High Aesthetics In The Ferretti Yachts 650! 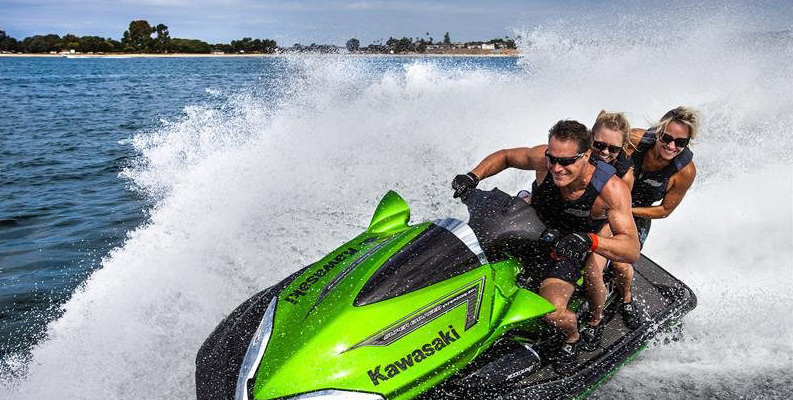 Top speed with the new 2015 Jet Ski Ultra 310LX: The most powerful Jet Ski water-craft ever!